What did you say? Things your students say in Korean. 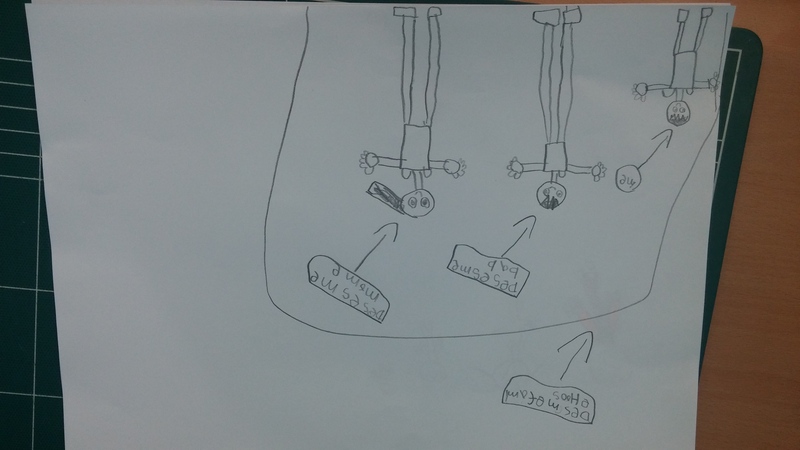 When I started at this school, I had NO IDEA what the children were saying to me. 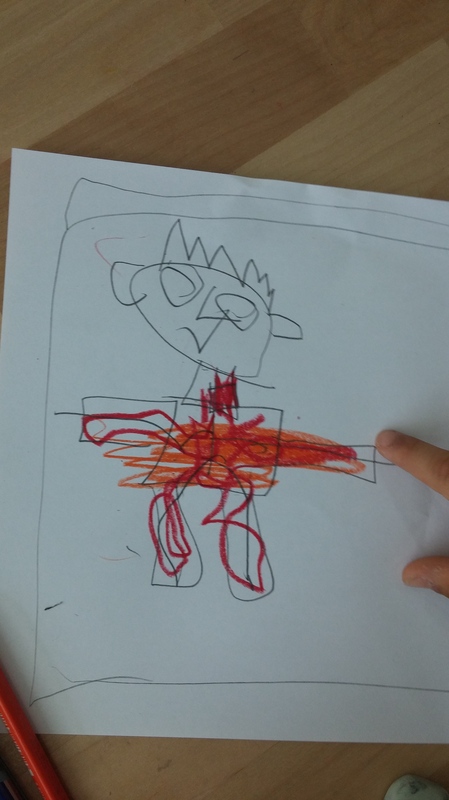 I work in a Korean playschool so the students only learn English as subject. 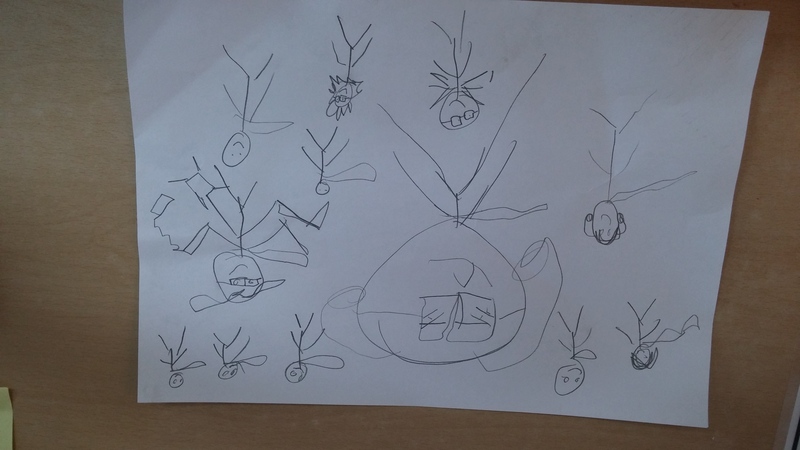 My favourite story is of a day with the 5 year old’s just a month or two after I started. One of the boys said something to me and by the way he was acting, I knew he needed the bathroom. Unfortunately, the assistant wasn’t around so I just let him off and left the door of the classroom open. A few minutes later, he appears back with nothing on from the waist down. Turns out he needed a hand finishing in the bathroom and with no assistant, he just came back to me! 어떻게 해요 ( oh dok a hay yo)- How do I do this. 조용히하세요! (jo young he ha say yo)- Be quiet! 어디 아파요? ( o d apa yoh) – Where are you hurt/sick? 화장실 가다오세요 (hwa jang shil gat da o say yoh)- Go to the bathroom and come back. Since we’re here to teach English, you should obviously keep the Korean to a minimum but in a a bind, these phrases may help. As ever, my Korean spelling could be atrocious so feel free to tell me any mistakes! 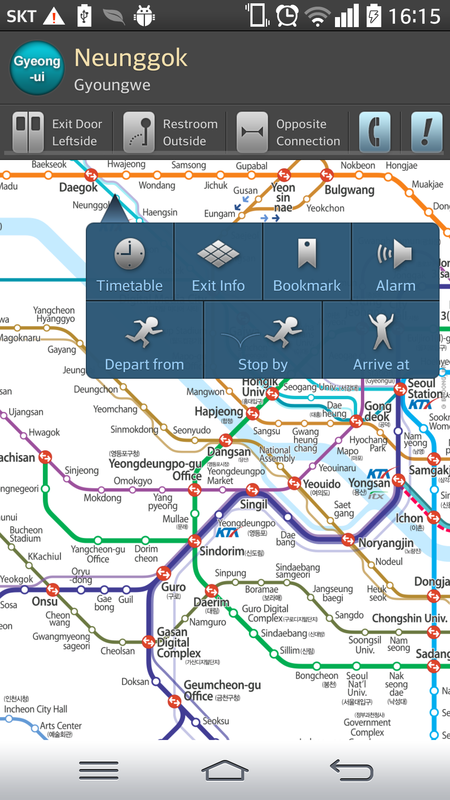 AXA Direct English Website for foreigners in Korea. 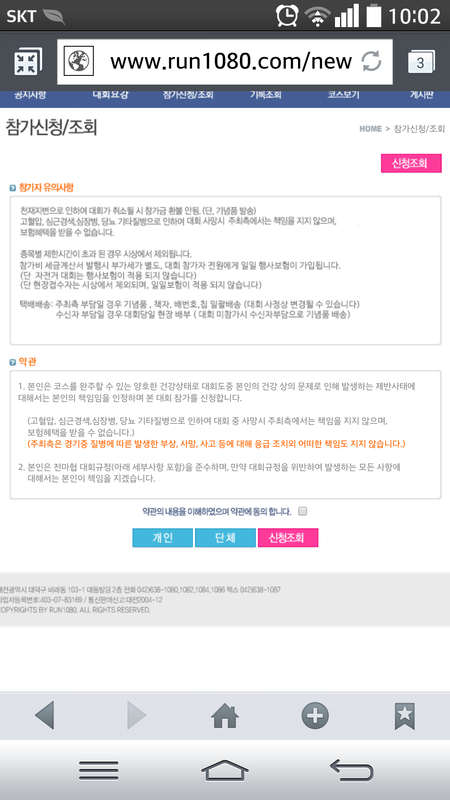 When you drive a car in Korea, your greatest barrier can sometimes be finding car insurance. 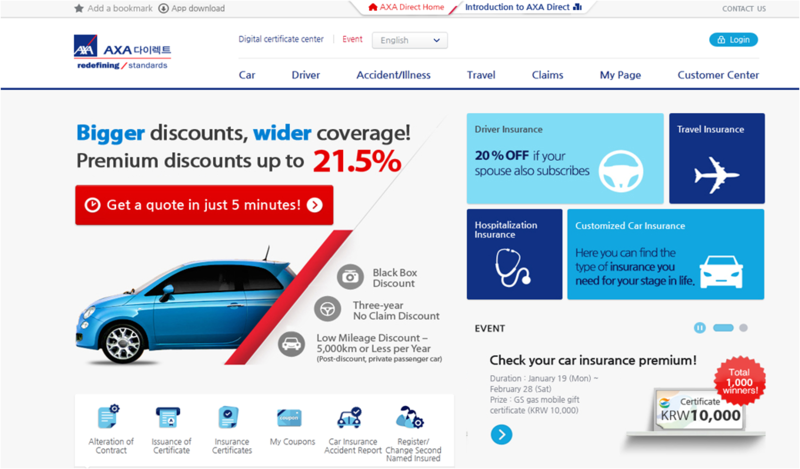 Car insurance is mandatory in Korea so it’s really important to consider the brand and coverage very carefully, which is never that easy for foreigners.Recently, AXA Direct just opened up a comprehensive English insurance website!I checked it out and have all the details below. Thanks to the newly opened English website of a global insurance brand AXA,every service with car insurance is now available in English. AXA is a global insurance brand with 100 million customers in 56 countries worldwide. 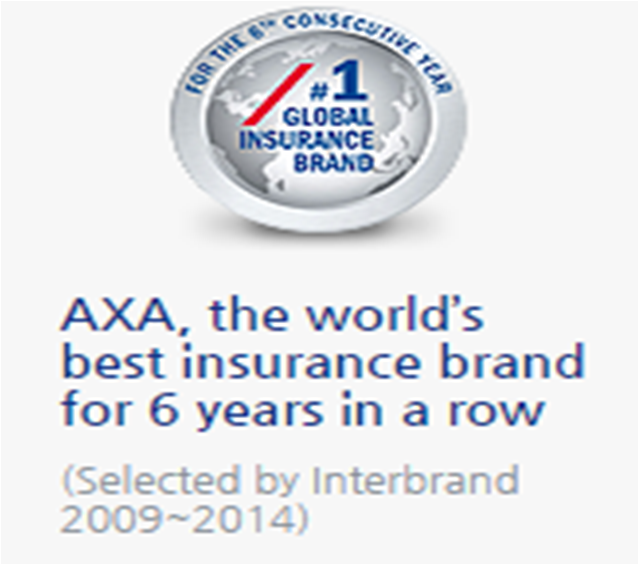 AXA has been chosen as the NO.1 insurance brand for 6 years in a row. How can you find them in Korea? 1. 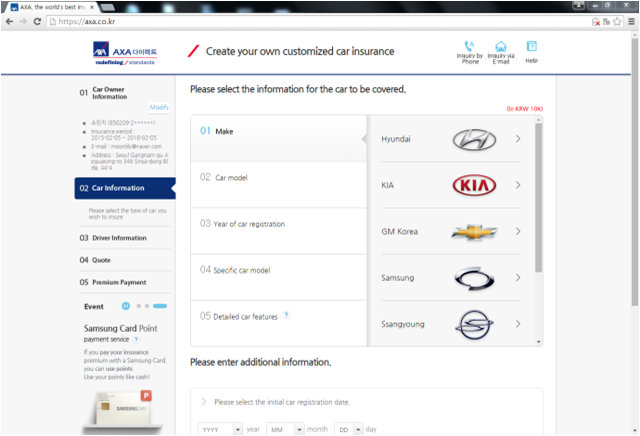 Go to axa.co.kr and choose ‘English’ from the language tab on top. 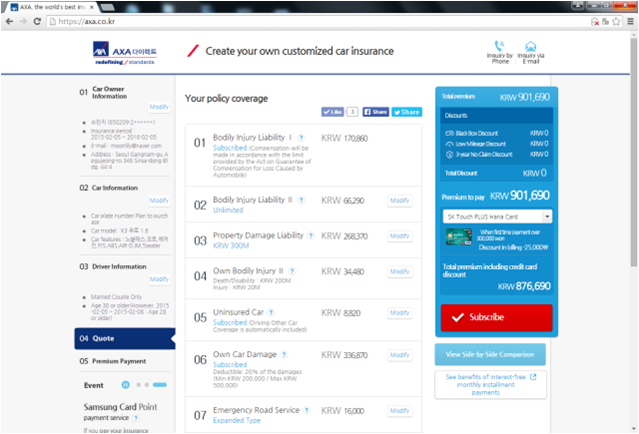 AXA provides quotes, service type confirmation, signing up and much more, all in English on the new site which makes it very accessible to expats in Korea. 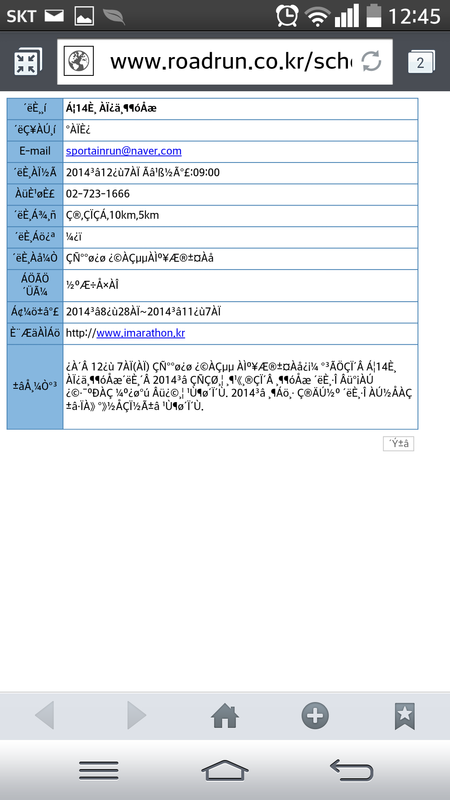 On the AXA website, everything is readily available in English from contracts to claims. Now choose your own insurance products and whatever else you need. 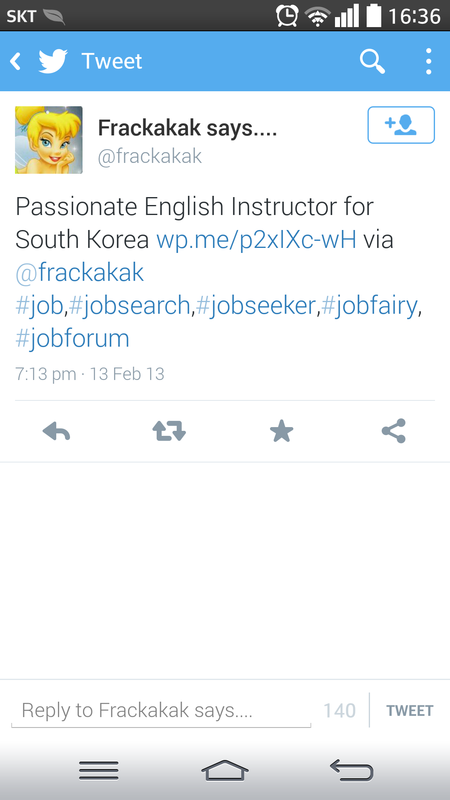 Everything is in English so there’s no need to get help from a Korean. and sign up for their own car insurance. 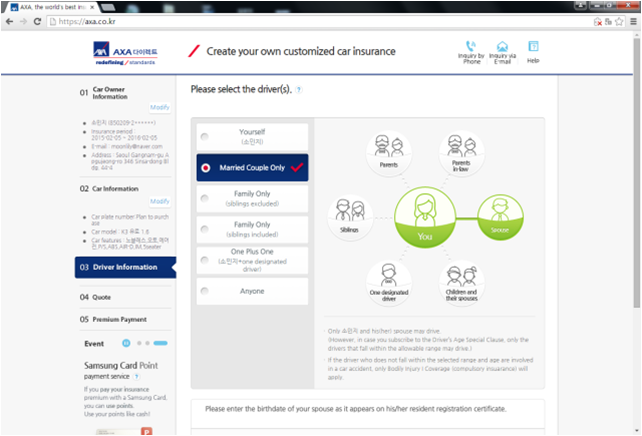 Just enter your registration number (ARC), phone number, and car information. Select your driver type, and then you see the lists of recommended packages that you can immediately subscribe to. I timed the whole subscription process and it actually does take around 5 MINUTES! Also, you can just press “Request a Call” for any difficulties. They let you book a consultation call with exclusive agents for foreigners only! 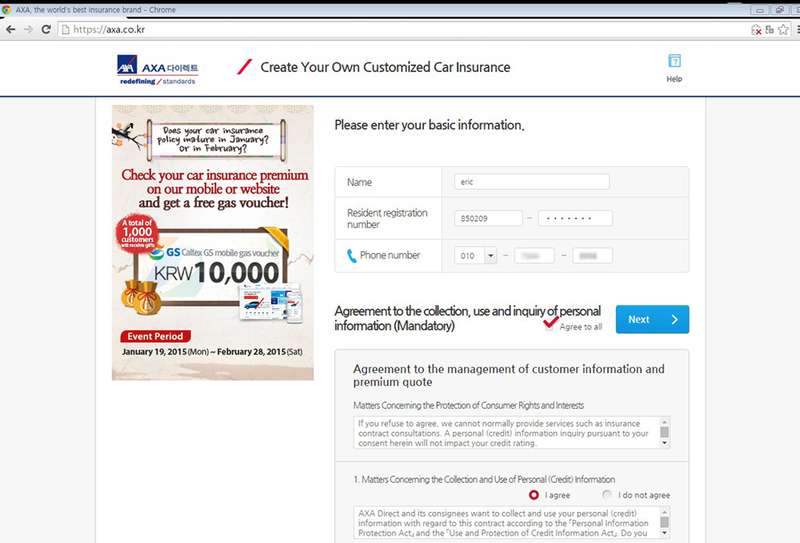 My first year out driving in Korea, I got an overcharged insurance premium because I couldn’t understand Korean. With a website like this the control is in your hands and you can get the insurance package that suits you. It’s very clear and easy to use and everything is available immediately. 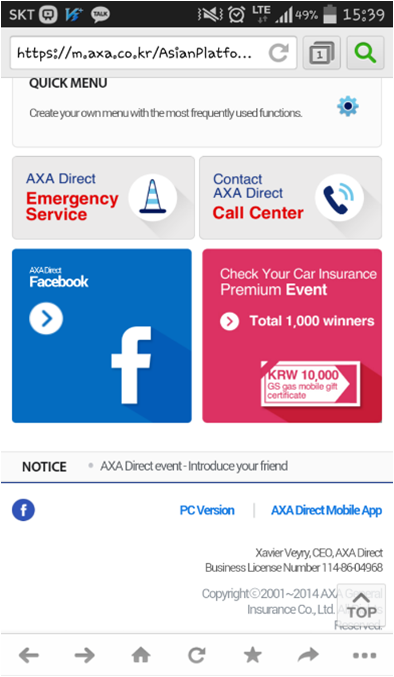 As part of the service, AXA Direct will also provide emergency help in English so if you have an accident or break down or so on. and emergency road service. 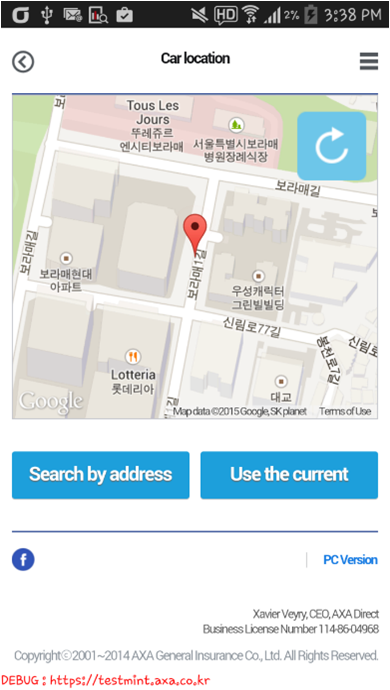 There is also an app available where you can report and accident or call the help desk. You can also get help in relatively minor emergencies. 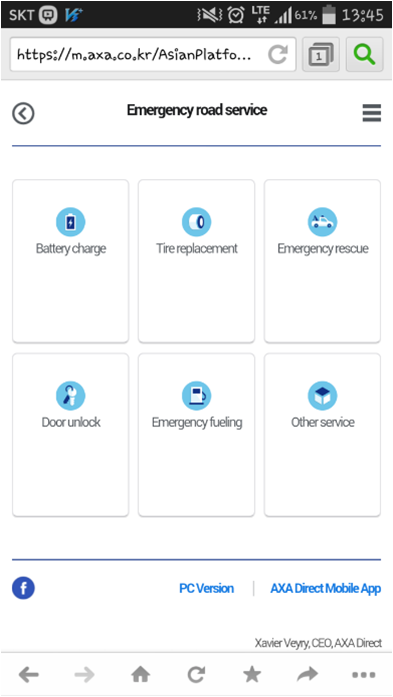 If you’re locked inside your car, if the car unexpectedly stops due to fuel shortage, flat-tire, dead batteries, or for any trouble situations, AXA will come help you. This is all available from the mobile app. 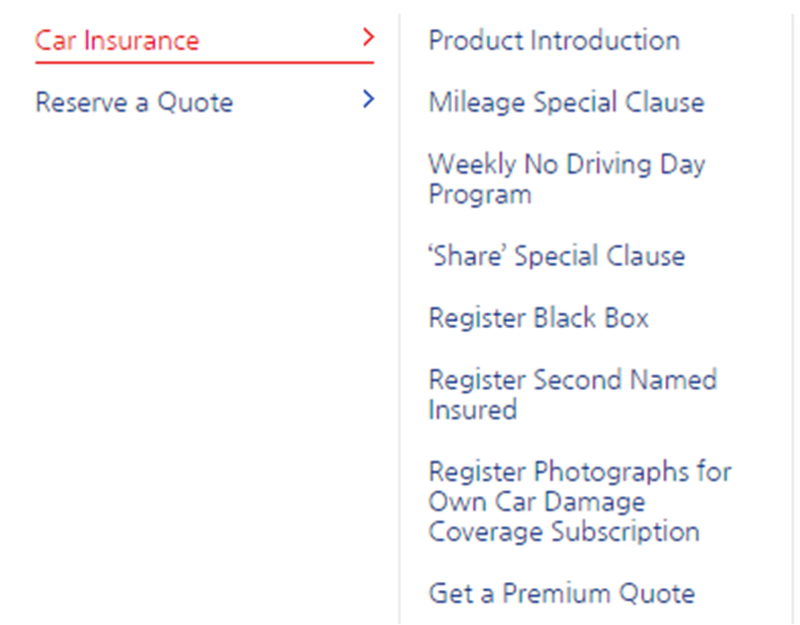 AXA provides a variety of discount programs with some items like mileage option or black-box registration. With a mileage option, you pay as much as you drive and get additional discount for driving less. Other programs include black-box registration discount offered to those who drive with black-boxes, and accident-free discount offered for those who drive accident-free for 3 years. These 3 discount programs can be offered all at the same time, providing as much as 21.5% off! 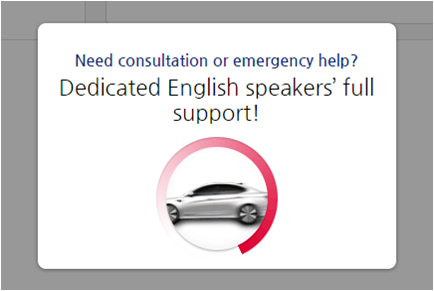 I’m delighted to finally have this service available for English speaking drivers. 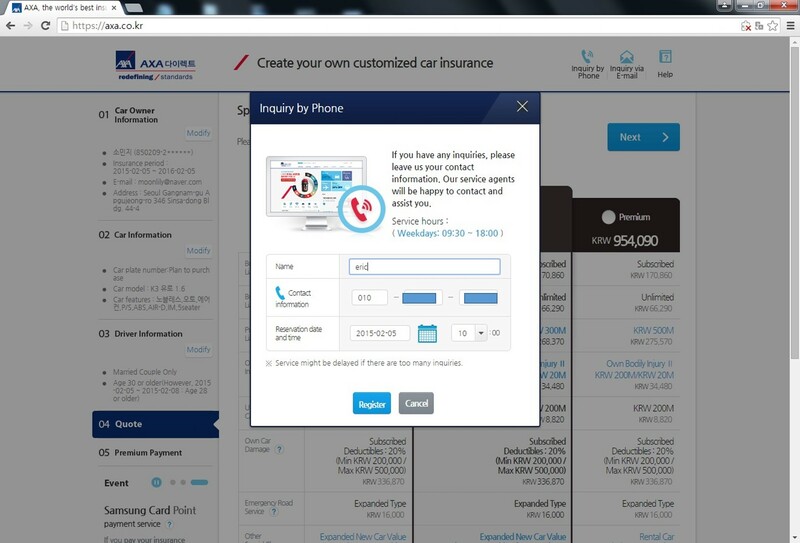 Click the link below and go find more about AXA. This posting was written along with the support of AXA Direct. I hate the dentist. The very thought of going there makes my palms sweaty and my stomach turn. I don’t even know why. I’ve never had a particularly bad experience at the dentist but as soon as the word is mentioned I feel slightly sick. In Ireland, the dentist, like the doctor were only places you went when you actually, desperately had to. Not exactly a great way to be but each to their own. These days, in the state of being an actual “grown up”, I’ve had to be more pro active about such things so I’ve been to the dentist a few times. 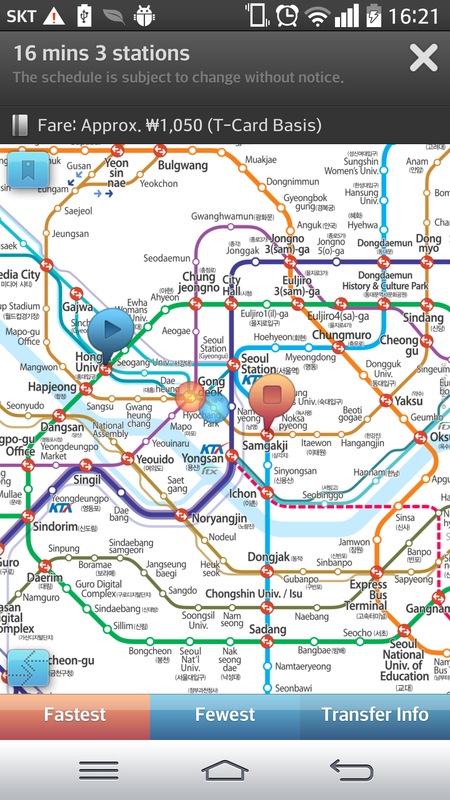 I used to use a dentist in Paju but it didn’t get the most positive reviews from my other friends and nobody spoke English there so I decided to try somewhere new. . Yesterday, I went to a place called Star 28 in Ilsan, La Festa. My friend Ian recommended it to me as they could communicate in English. After getting terrifically lost (how many 5th floors can there be? ), I eventually found it and what greeted me when I walked in was like nothing I’ve ever seen before. The waiting room had huge couches, tables and chairs, a computer and magazines to keep you going while you were waiting. The receptionist signed you in and had you filling out the forms as if you were simply buying a new pair of shoes. After waiting there for a while, they could have pulled all my teeth and I wouldn’t have cared. Eventually I had to see the actual dentist. They brought me to a private room and took some pictures of my teeth. Small talk was had before the nurse explained a little about what they needed to do. I must note here that she told me in Korean and for the most part I understood. In fairness to her, when I didn’t understand she just phrased it differently so I did. The dentist then came to do his own examination and then we sat and had a great conversation (in English) about what he was going to do. Then the nurse took over and told me how much it would cost, how I didn’t have to pay it in one go and how it would maybe take two visits. She then finished by telling me that I needed some scaling but because I have National health insurance, it was free. The regular filling was 70,000won (48euros) and the more advanced work was going to cost me 100,000w. (70 euros) I really wanted to say “that’s it? 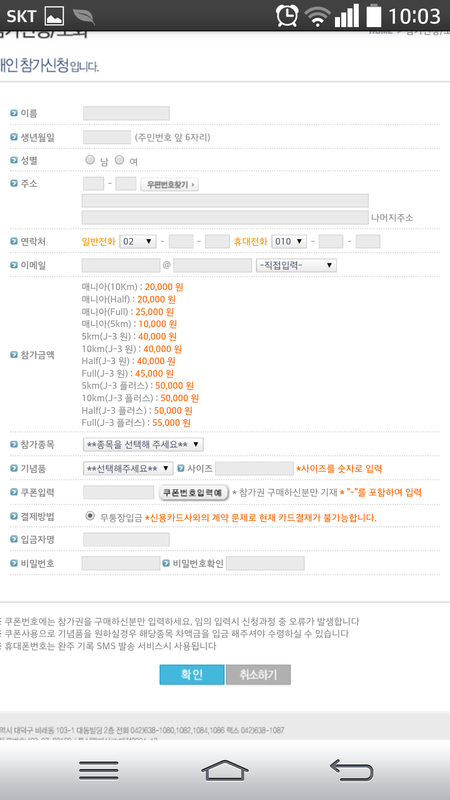 170,000 won (118 euros)? Worst thing about the experience is that when you’re having your work done, they put a cloth over your eyes so you can’t actually see what’s happening. In some ways, it’s a good thing and in others it’s bad. To hear the drill or whatever freaks me out but I just practiced some reels in my head so it was all over before I knew it. And painless. I went home and did my usual run before eating dinner. I have one more appointment next week and now I’m not so terrified so I’ll happily go in and keep my smile smiley and leave knowing that I’ll still have money in my wallet!